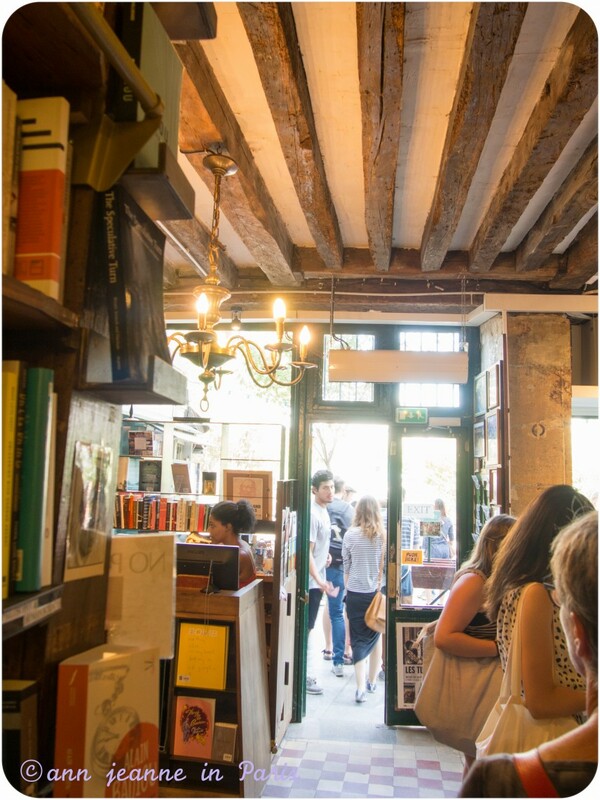 A gorgeous bookshop with a lot of history, facing the river Seine, right across from the Notre Dame Cathedral, in a 16th century building. Out front, bookstands and a drinking fountain erected in the 19th century. 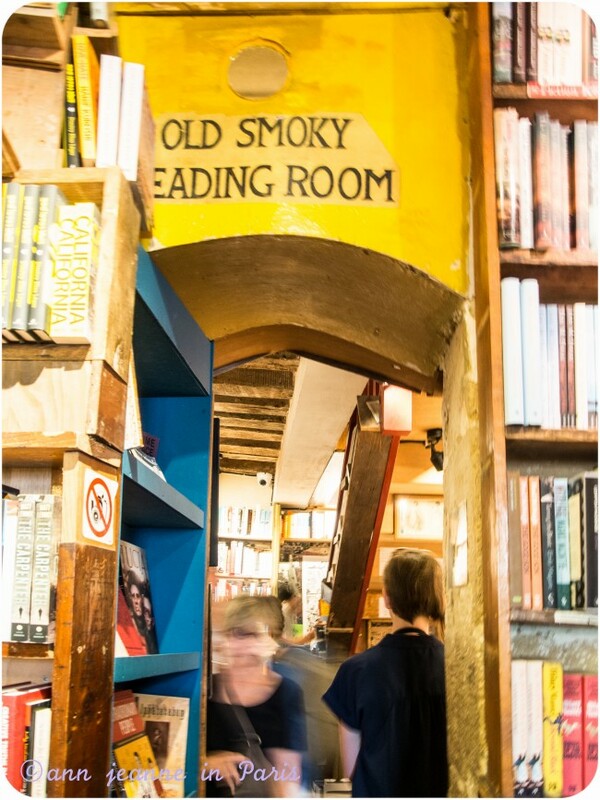 The whole place is crammed with books from the floor to the ceiling : contemporary novels as well as classics literature. Most of the books are in English. 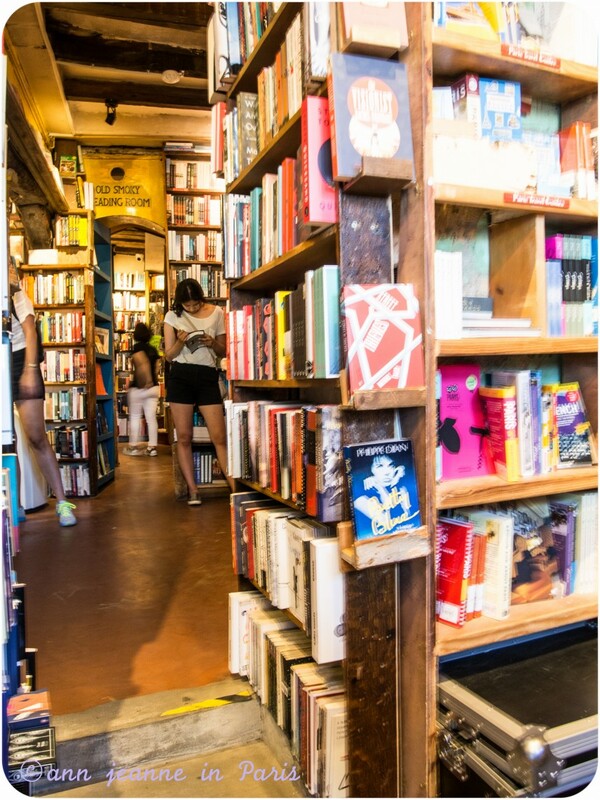 Many second-hand books. Sunday tea, poetry readings and writers meetings are regularly organized. 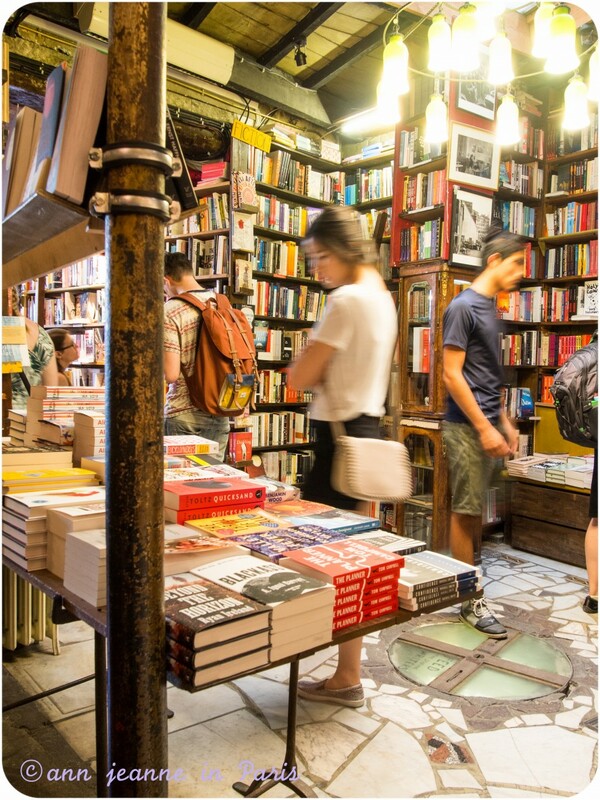 The store (much like Shakespeare and Company), became the focal point of literary culture in Bohemian Paris and was frequented by many Beat Generation writers. 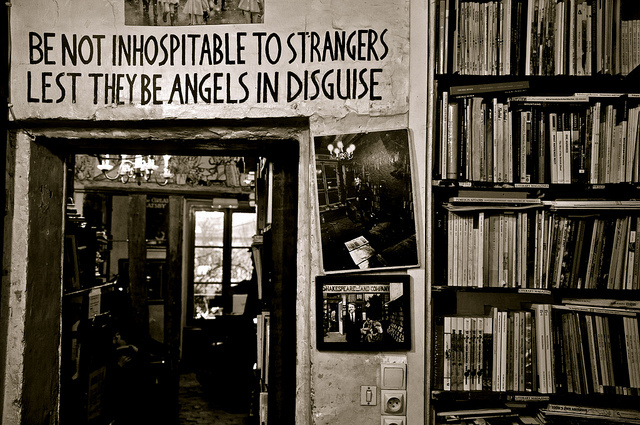 Hemingway, Fitzgerald, Gertrude Stein, James Joyce, Miller, Nin and Man Ray spent a great deal of time there. 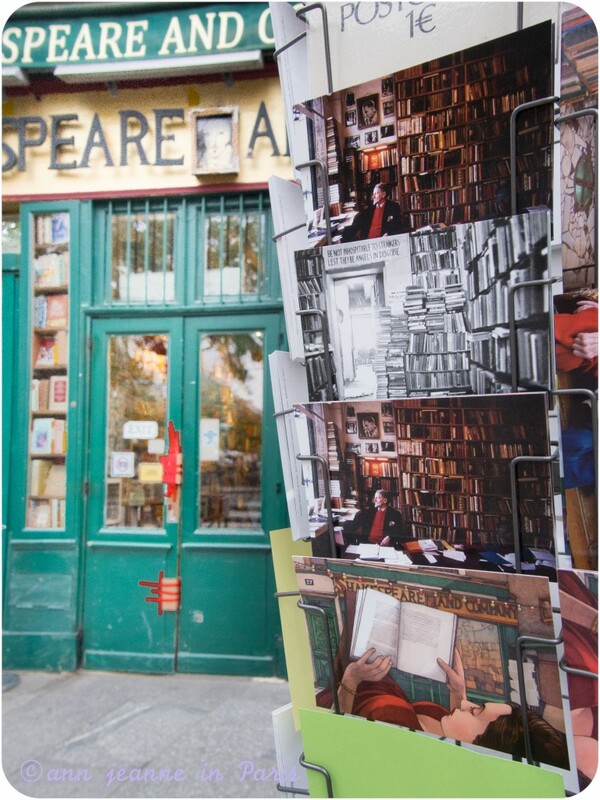 Named after Sylvia Beach’s bookstore « Shakespeare and Company ». 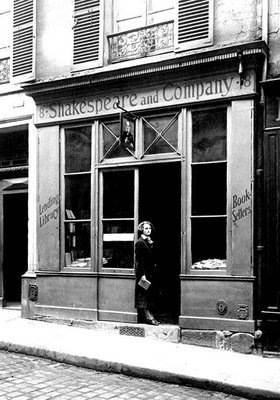 Sylvia Beach was an American expatriate who opened the first English language bookshop in Paris at rue Dupuytren (near Odéon Metro Stop) in 1919. It was a lending library too. 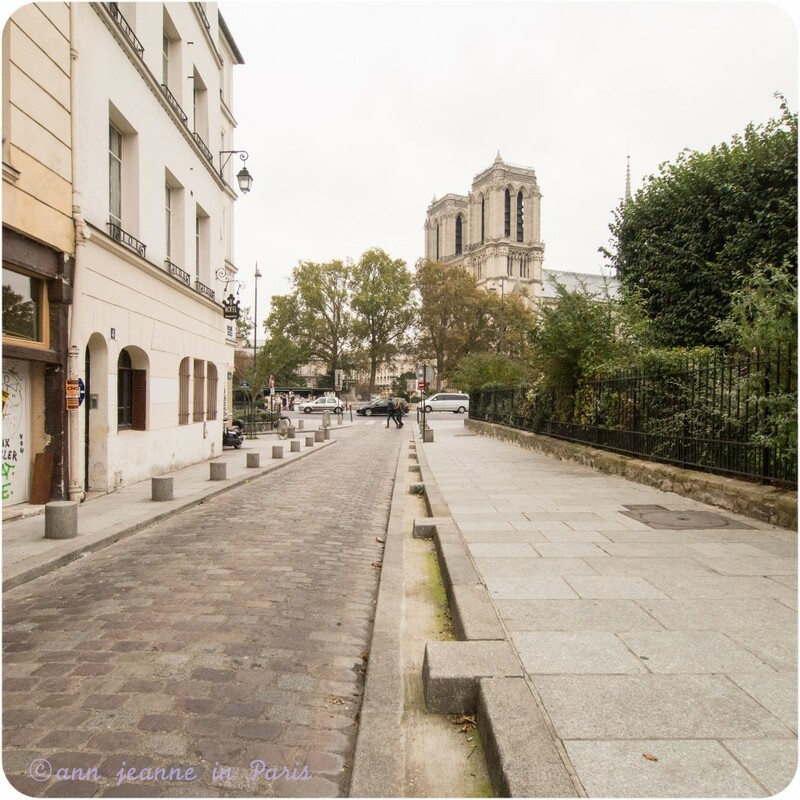 She then moved to 12 rue de l’Odéon until 1940. 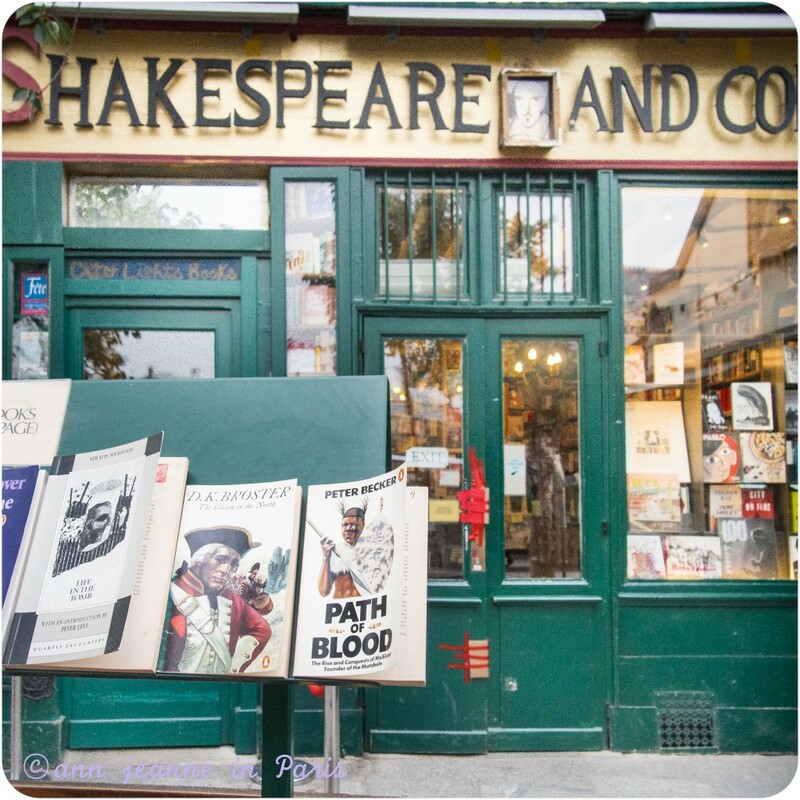 It was the center of anglo American literay culture and modernism in Paris. 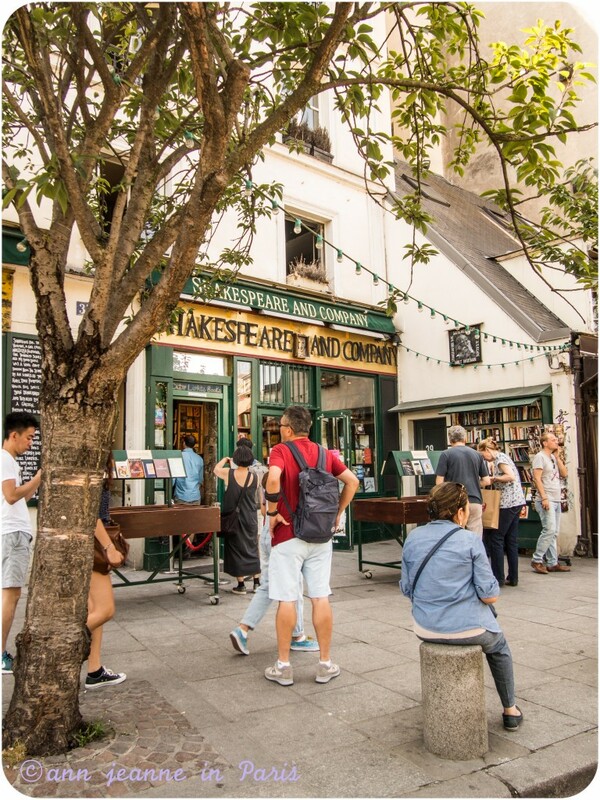 A hangout for Lost Generation writers such as Ernest Hemingway, F.Scott Fitgerald, Joyce, The store is mentioned in Hemingway’s A moveable Feast. 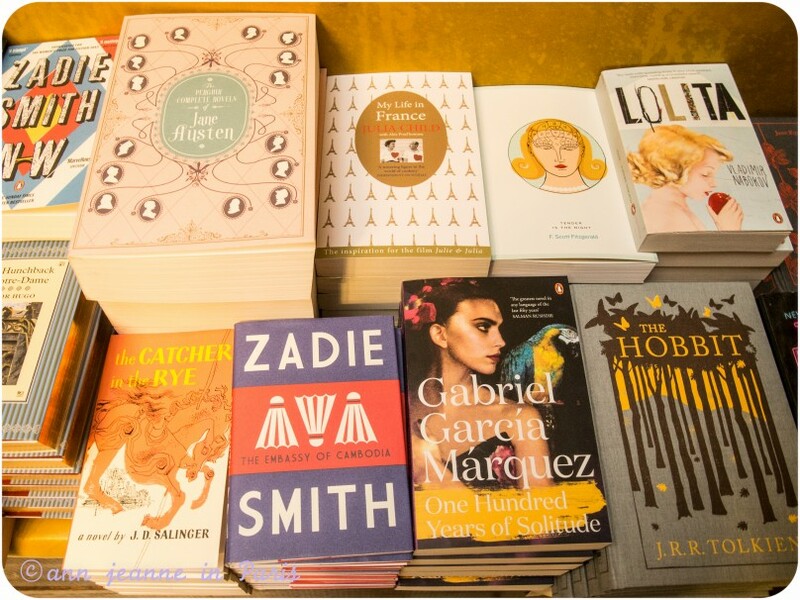 Books banned in Britain and the US could be bought or borrowed (like Lady Chatterlay’s Lover. Sylvia Beach published Joyce’s book Ulysses in its complete form in 1922, banned in the US and Britain. The Store closed during WWII during the German occupation and never reopened . 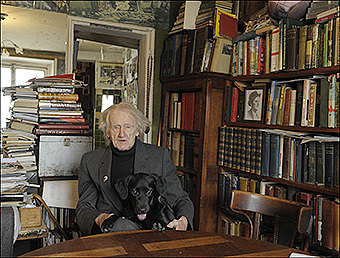 Another American, George Whitman (1913 – 2011), opened the present-day store in 1951. 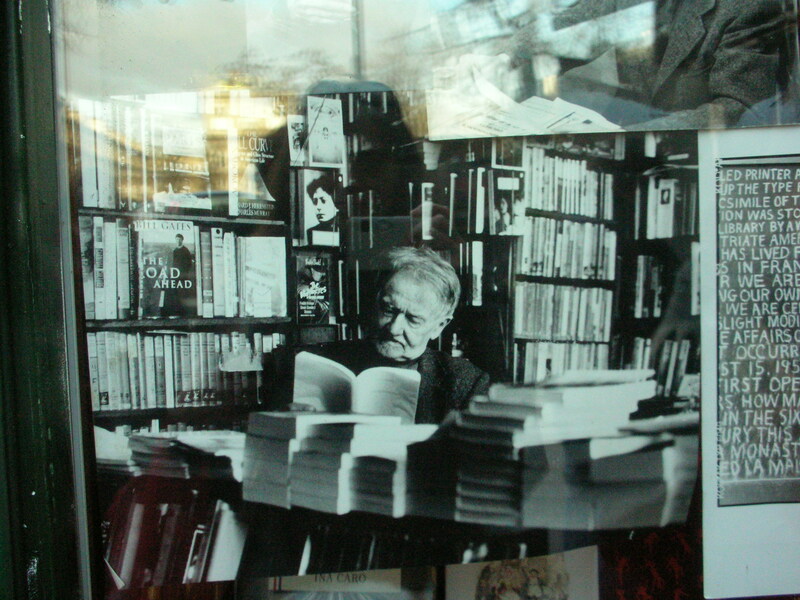 The shop’s original name was Le Mistral. Whitman lived with the books, on the building’s 4th floor (3d by french floor-numbering convention). 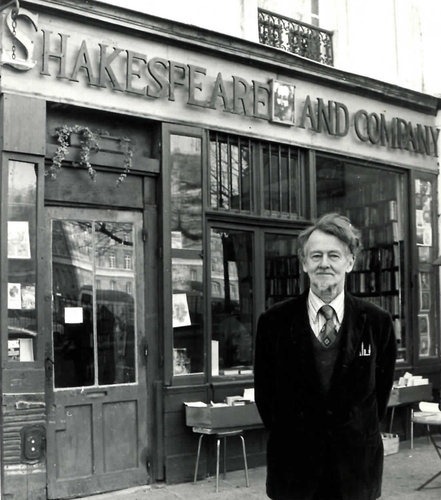 In 1964, on the occasion of William Shakespeare’s 400th birthday, George Whitman renamed the bookstore to « Shakespeare and Company » in tribute to Sylvia Beach’s orginal bookstore from 1919. The store was always full of people. 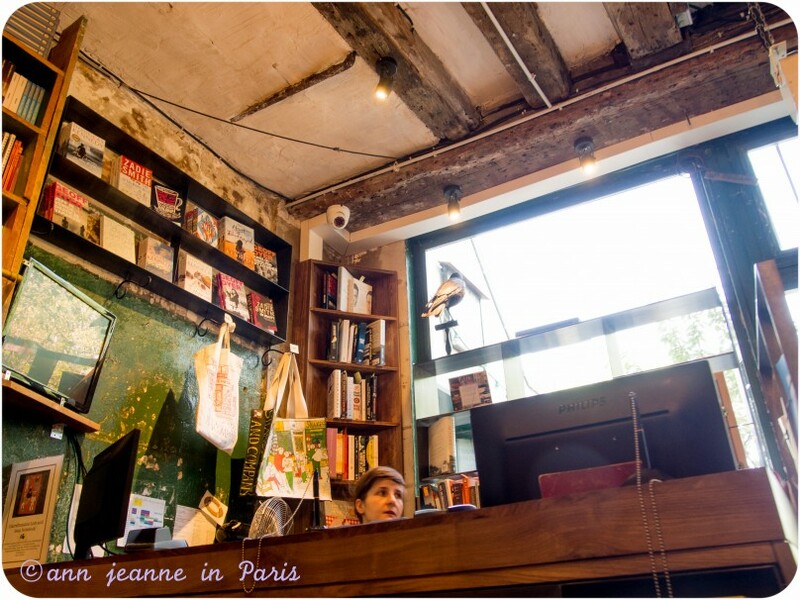 Sometimes, writers were even sleeping there, included Henry miller, Lawrence Durrell, Anais Nin, William Styron, Ray Bradbury… A Paris home for many writers. 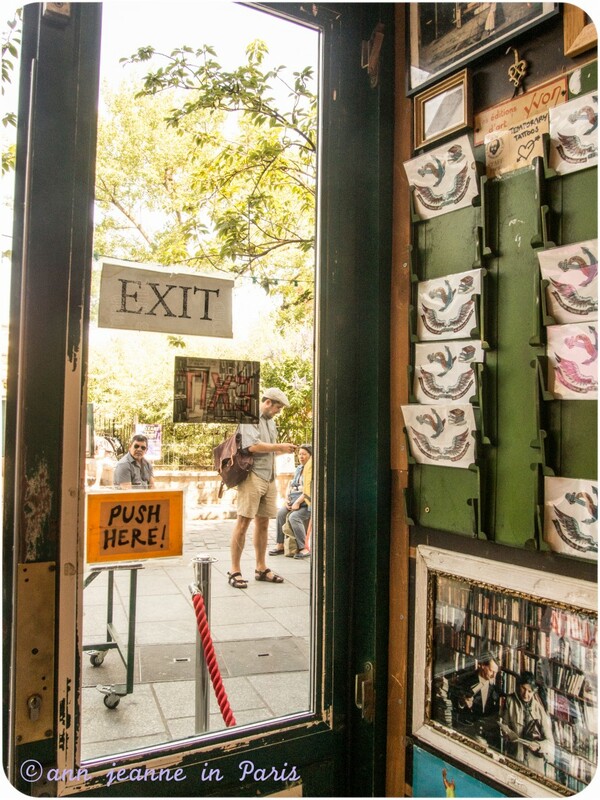 More recently : Paul Auster, Jacqueline Kennedy Onassis and Jacques Chirac were later customers. 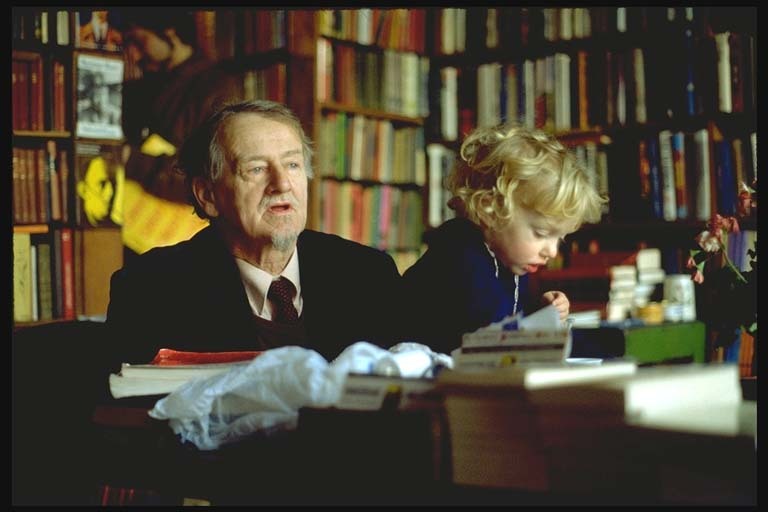 He met Sylvia’s mother at the bookstore in the late 1970s. Her mother was a painter from England. The couple married. He was 67 when Sylvia was born in 1981. 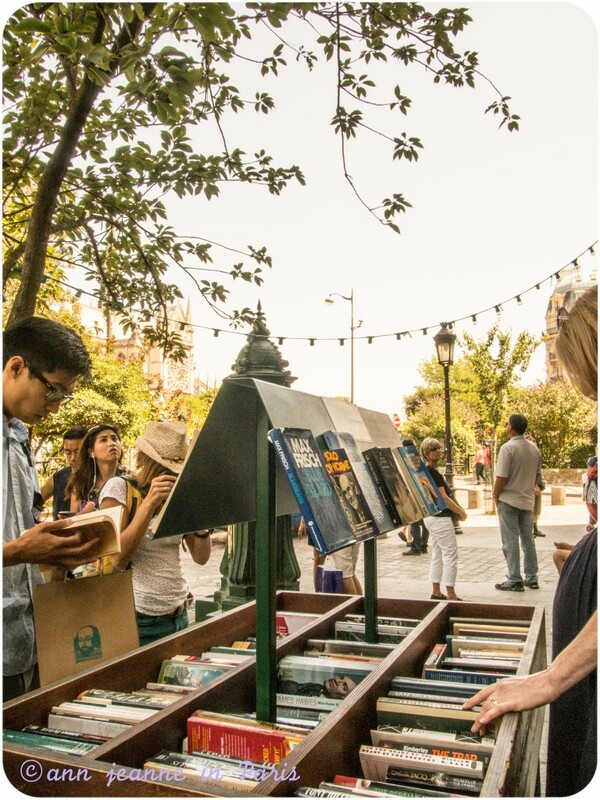 A must-visit, if you’re a book lover.